The number of local companies we buy from is continually growing! Since 1977, we’ve made it a priority to build relationships with companies in Hawaii. We recognize the importance of supporting local businesses, no matter how small they may be. Down to Earth typically purchases over $4 million in products from 400 local vendors each year. You’ll find local products from grocery to specialty items, from wellness to natural body care. 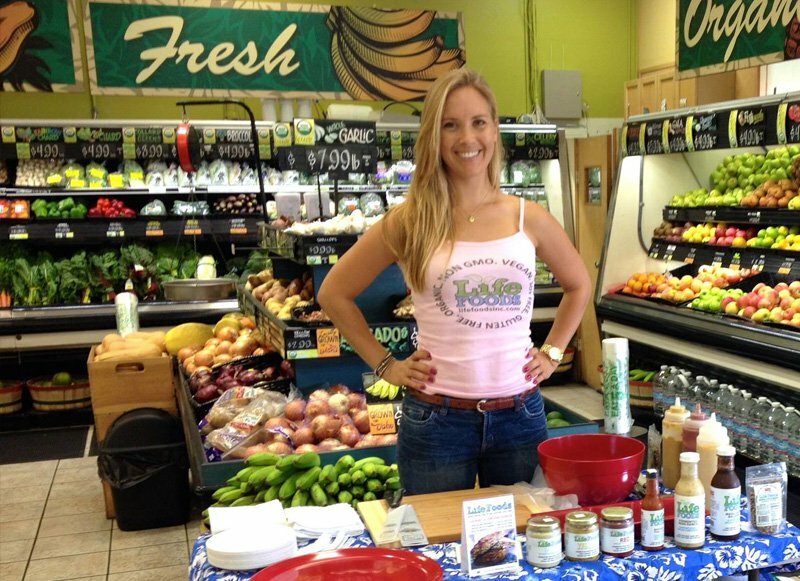 We are proud to carry local brand names, such as Chick Pea Naturals, (processed exclusively on Maui), Madre Chocolate, Honey Girl Organics, Kona Red, and Healing Noni – just to name a few! To show our support for local vendors and encourage your support as well, Down to Earth sells many locally produced items at a lower margin.